Food service at universities extends beyond the confines of the cafeteria. On-campus catering is a major service line, and one that requires highly visible and distinctive branding. We partnered with Chartwells Higher Education to create a full catering brand. 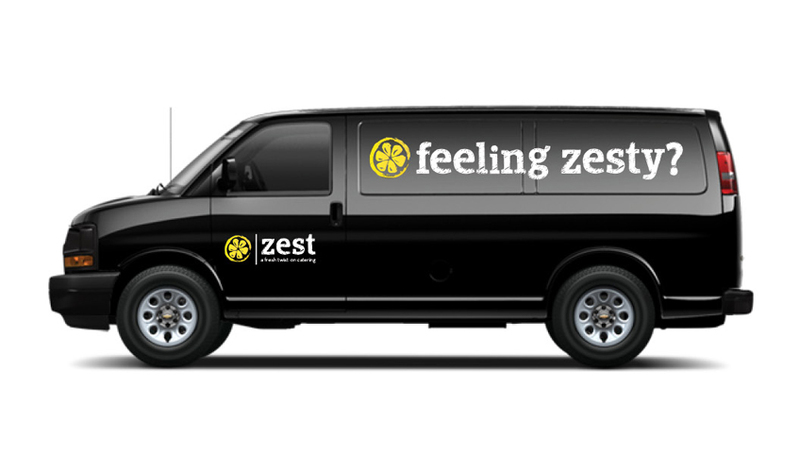 It all started with the name Zest – short, fun, punchy and full of flavor. With the promise of our tagline “A Fresh Twist on Catering,” we developed a logo with the organic quality of writing on a chalkboard. 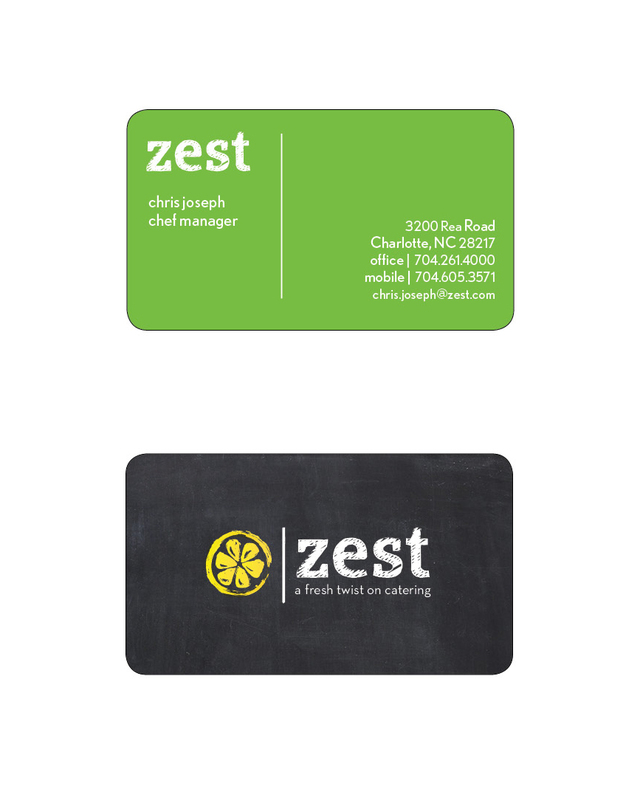 Zest was fully branded, from the packaging of deli sandwiches to the menu cards on buffet lines, down to chef’s uniforms, golf shirts, t-shirts and delivery vehicles. 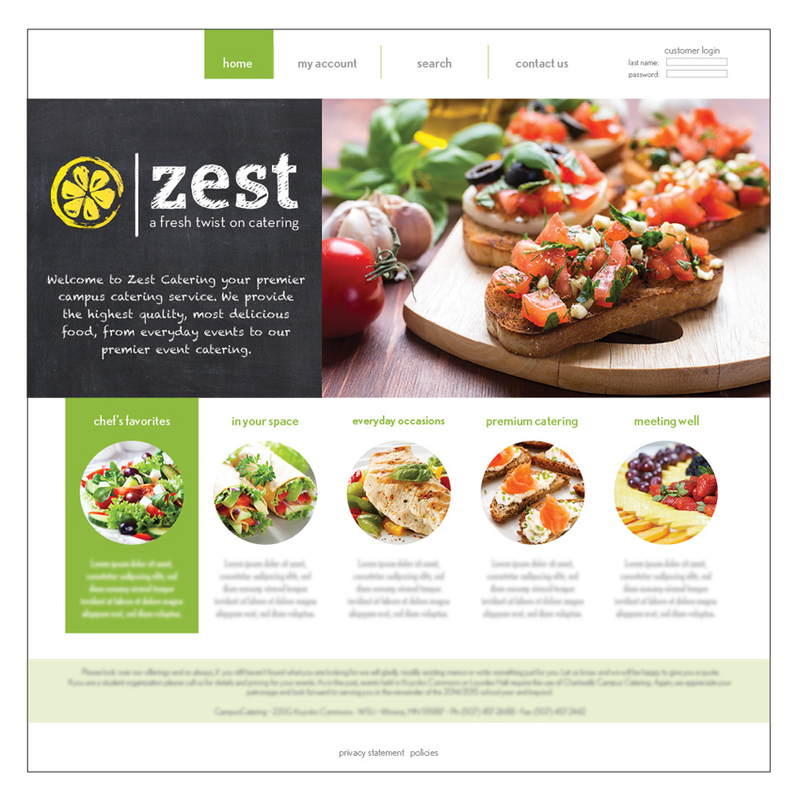 For millennial students who want their brands to be friendly, inviting and never too slick or corporate, Zest was perfectly suited to their taste.